A vigil takes place in Cairo to remember those who lost their lives in a bombing at the city’s largest Coptic cathedral last Sunday (December 11). Islamic State claimed responsibility on Tuesday for a suicide bombing that killed at least 25 people. In an interview with Reuters, Mostafa’s mother said he had been sexually abused in police custody in 2014, but that she had seen no sign that he had been radicalised. 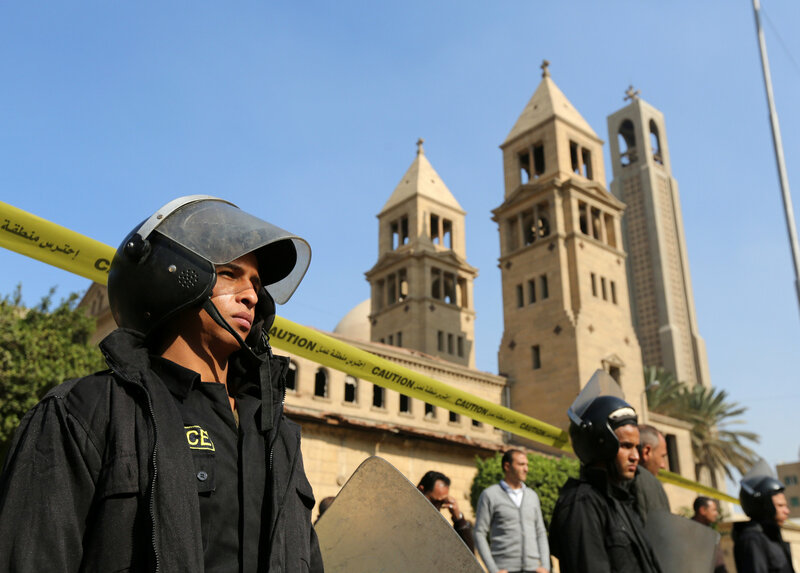 In addition to the dead, at least 49 people were wounded when the bomb went off in a chapel adjoining St Mark’s Cathedral, Cairo’s largest church and seat of the Coptic Christian papacy.